The business is run by the two Directors Mike Robinson and David Whittaker. The business was founded in 2001 by Mike Robinson who has previously worked in senior positions within the housebuilding industry. Mike is a freeman of the City of York. 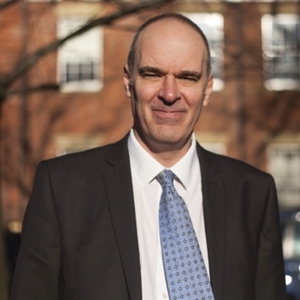 David Whittaker is a Fellow of the Royal Institution of Chartered Surveyors (FRICS) and also previously held senior positions within the housebuilding industry. Mike grew up in Marple, Cheshire and graduated from Nottingham Trent University with an Honours Degree in Building (Residential Development). Mike initially worked for Beazer Homes during which time he spent 2 years undertaking various research projects for the CEO. 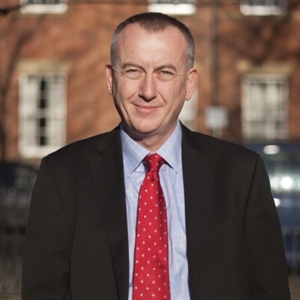 He then joined Crosby Homes (part of the Berkeley Group Plc) to establish a new subsidiary in Yorkshire and after 6 years joined Harwood Homes (part of Redrow plc) to establish another new subsidiary in Yorkshire. He later went on to establish Amberstone Developments as he wanted the freedom to undertake his own developments. Mike specialises in all aspects of residential development from site acquisition and planning, through the management of the building process to the marketing and sale of the newly built homes. David grew up in Sale, Cheshire and graduated from Sheffield Hallam University with an Honours Degree in Urban Land Economics. After qualifying as a Chartered Surveyor, David's initial career was spent in commercial development with Peel Holdings in England and Australia and then Tesco Stores Limited undertaking various supermarket developments. David took a year off from his surveying career to complete a Masters degree in Business Administration (MBA) at Durham University prior to going into commercial property development. David worked as Regional Land Director for Crest Homes in Harrogate prior to spending 10 years at CALA Finance Limited as Managing Director (North of England) specialising in residential development funding. David is a former spokesman for the Royal Institution of Chartered Surveyors (FRICS) on residential matters in the region. He specialises in all aspects of residential development with a particular emphasis on land acquisition and planning.